116 Albert occupies a coveted site on the corner of two of Ottawa’s busiest arteries, Metcalfe and Albert Streets and future LRT. It is a prominent location in the heart of Ottawa’s financial and banking area and just a few blocks south of Parliament Hill. This distinctive address offers critical access to Ottawa’s many business opportunities. Secure private parking is conveniently located underground. 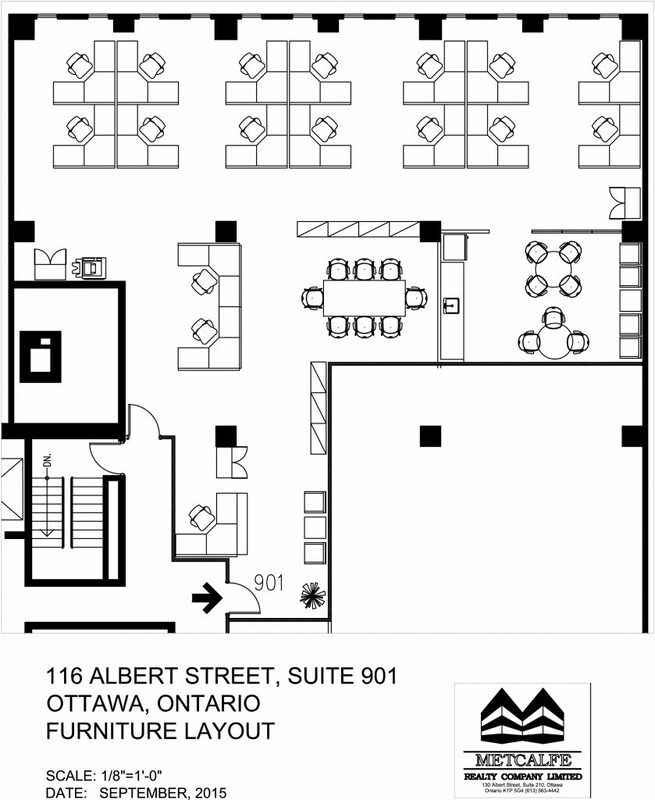 Suite 105, 116 Albert Street 1219 sq. ft.
Suite 120, 116 Albert Street 1013 sq. ft.
Suite 202, 116 Albert Street 2612 sq. ft.
Suite 501, 116 Albert Street 5677 sq. ft.
Suite 600, 116 Albert Street 10196 sq. 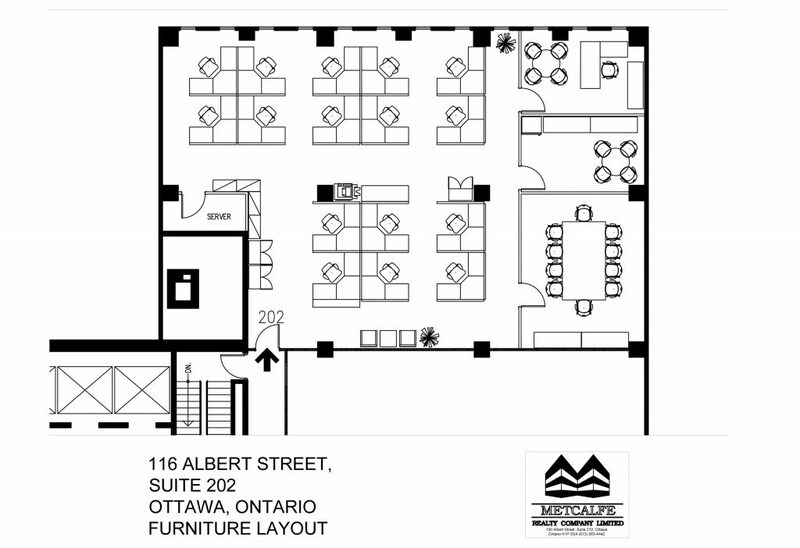 ft.
Suite 709, 116 Albert Street 2137 sq. 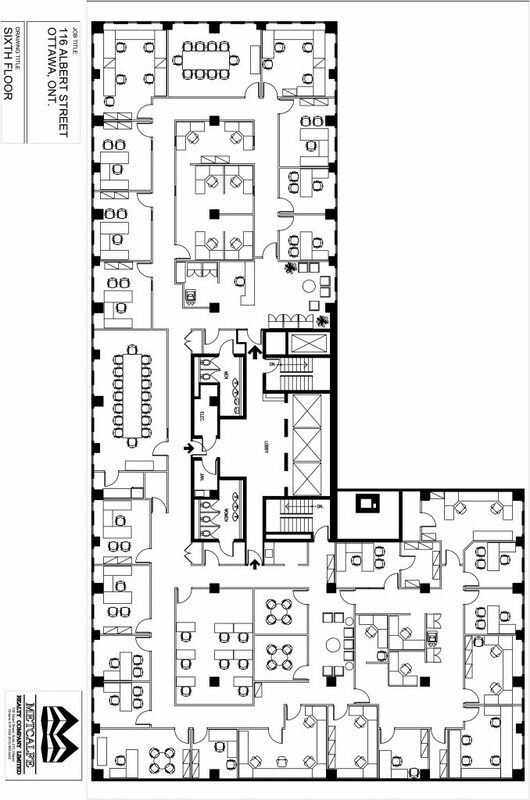 ft.
Suite 901, 116 Albert Street 2622 sq. ft. Number of floors: 10 floors above grade and 2 floors below grade. Building Renovations: Energy savings lighting retrofit, energy and water conservation retrofit to building systems and Elevator mechanical retrofit. Washrooms: Men’s and Women’s washroom on every floor except 1-B. Elevators/Passenger: 3 high speed gearless elevators with computerized controls monitor traffic usage and reduce wait times. Amenities: Boardroom rental available for tenants. On major transit arteries for easy access from all parts of the City. Close to Parliament Hill, the Courthouse, the Ottawa Convention Centre, the National Arts Centre, the Central Business district, shopping, dinning and Major hotels. Onsite storage lockers available for lease to tenants. On site garage: Valet parking for tenants for 36 cars, 1 level. Fire detection: Heat and Smoke detection devices to meet code requirements for the Building. 2 fire hose cabinets per floor. Portable fire extinguishers and pull stations on every floor. Building greening: To reduce the carbon footprint of the building and to provide a healthier work environment for the tenants the Building was converted to “green” cleaning in 2008, digitally controlled automated building systems and a full lighting replacement for energy efficiency. 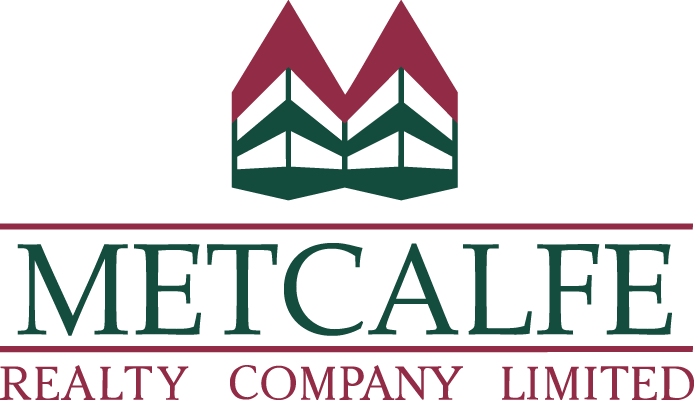 Metcalfe Realty’s property management office is located in the Varette Building at 130 Albert Street, which is in the same city block as the 116 Albert Street building. This close proximity of the property management office provides the tenants with convenient first class property management and tenant care.